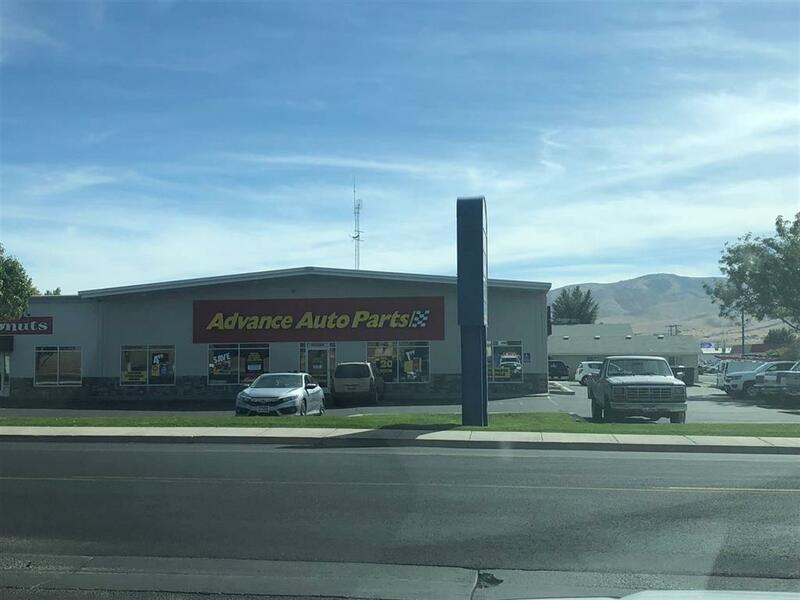 Current tenant "Advanced Auto" moving out by November 1, 2018 to new location one block away. 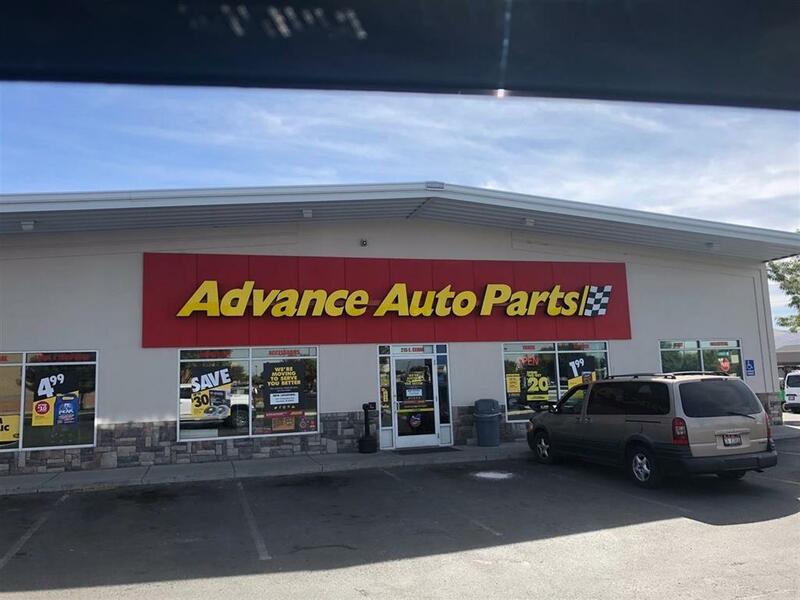 EXCELLENT location across from Fred Meyer and Sonic. 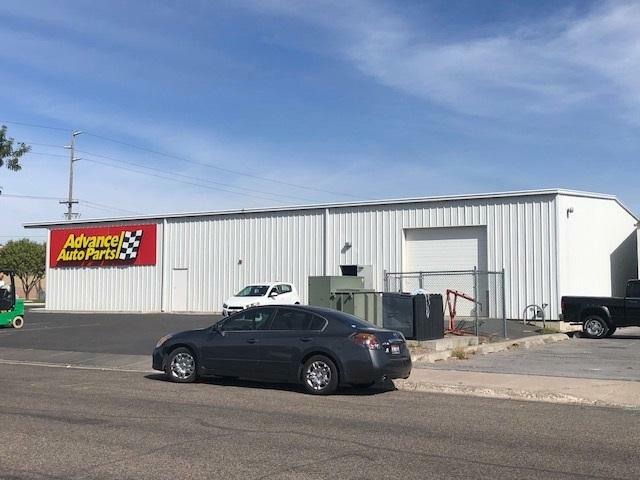 Perfect spot for ANY retail business. HIGH traffic.